Journal writing is one of the easiest and most rewarding methods to improve your writing skill. They’re not just for children anymore. Long gone are the days of “Dear Diary, today I met the boy of my dreams.” In their place is the journal, a simple record of daily life, a snapshot of an individual’s perspective of the world around them. A journal is much more rewarding than a diary. It can help you track progress, set goals, and remain motivated. You want to keep a journal, darling? Let me tell you how. Before you actually record anything, you need to decide which method to use. Will you write down your entries with pen and paper, or will you type your thoughts and concerns into a word processor? 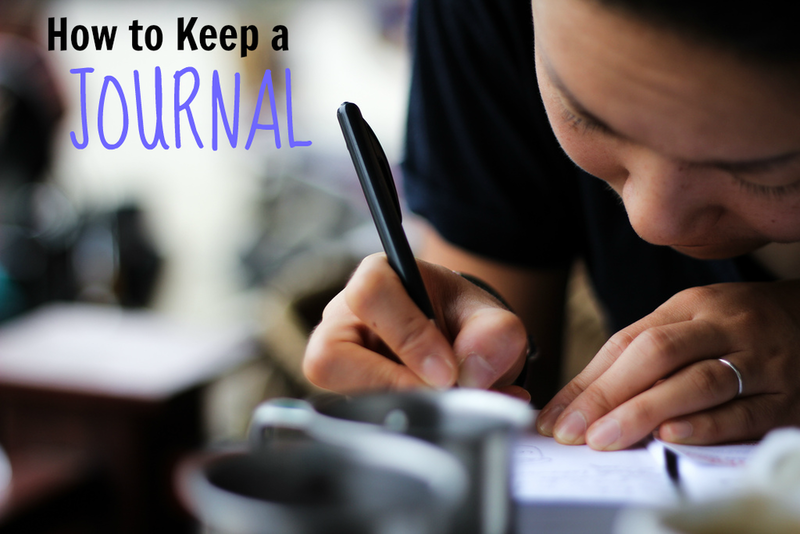 Do you want to keep your journal to yourself or share it with the world? Popular methods of journaling include pen and paper, typing into a word processor, blogging, tweeting, and even letter writing. If you want to write longhand, you can use a composition book, spiral notebook, sticky notes, or specially-made bound book. If you have your heart set on blogging, there are dozens of platforms and hosting websites to choose from. You should select whichever method you’re most comfortable with. Once you’ve decided on a medium, you should figure out a chunk of time to set aside for writing. This time should be treated as sacred. Make sure you can find a quiet space free of distractions where you won’t be disturbed. Ideally, this time should be daily, though it can be weekly or monthly depending on the type of journal that you want to keep. There are many different types of journals. You can pick any of these ideas, combine some, or create one of your own. A few different types of journals include dream, career, personal, food, goal, exercise, and task journals. Much like the medium itself, which type of journal you choose to keep should depend on your personal preference. Daily journal writing is a fantastic exercise. It keeps your mental muscles fit and limber. Additionally, it’s very rewarding to look back through your entries and see how far you’ve come. A journal can serve as a record of your progress and personal growth. So what are you waiting for? Go get a journal!